You often have to decide who to trust, especially if you have differing opinions from the same source. Case in point this time is Mother Nature. Now let me say up front that I am not superstitious in the least, but this time of year, I do find myself drawn in to the folklore and traditions of predicting the coming of spring. Even with the political climate (pun intended) in such turmoil, the leading story on all the general newscasts this week has been the polar vortex. 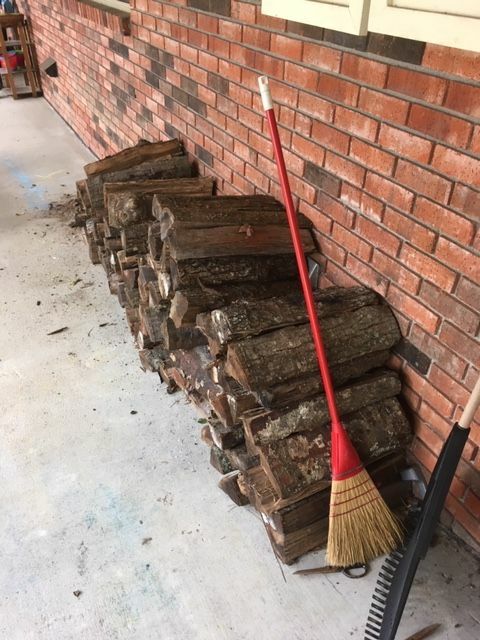 Between that and the fact that South Mississippi has had more than its usual three weeks of winter this year, leaving my supply of fireplace wood almost gone, I have been looking for hope that spring is coming. I’ve been haunting my yard this last week, examining the daffodils for bulbs ready to burst into bloom, an occurrence that normally waits for the first weeks of February. The buds have swollen, and one even has a yellow cast. I also anticipated Punxsutawney Phil and his kin sneaking out to give a shadow report on February 2. Saturday’s morning news shows reported from P. Phil and his cousin on Staten Island. The report said that neither saw his shadow with the Pennsylvania groundhog given a 50% rate of accuracy while the New York groundhog gets 80%. I’m hoping that their agreement raises the odds. An extra sign turned up as I was writing this blog when a couple of robins, dressed in their red waistcoats, turned up in the backyard Friday afternoon and pecked away looking for their early worm. I’m putting skeptical trust in all the predictions, but I will go ahead and burn my wood in the fireplace on what I hope are these last cold days. I do have backup in central heating in case this is all one big betrayal.